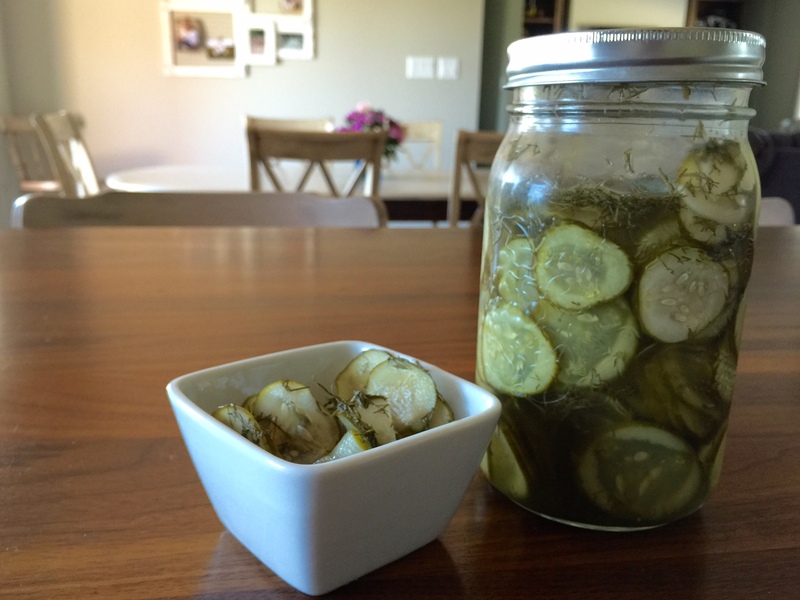 Amazing dill pickle recipe without all the added sugar! 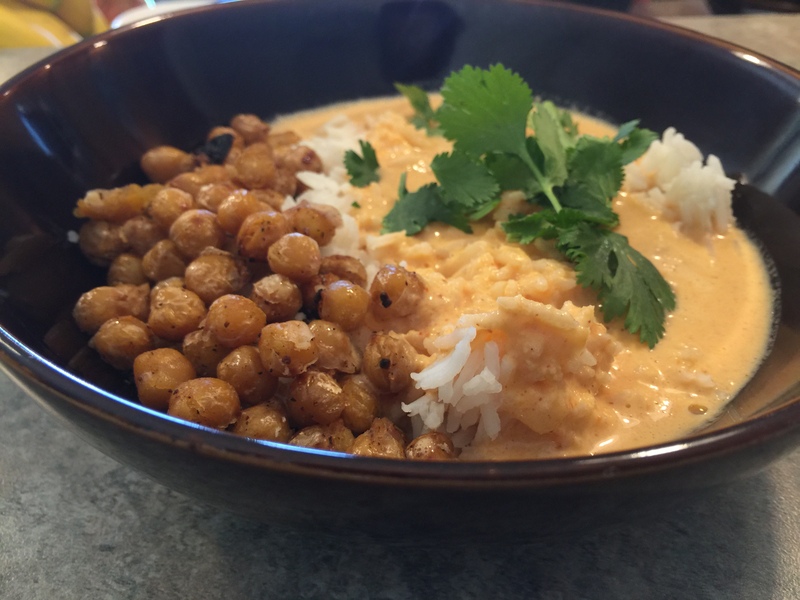 This roasted red pepper curry sauce is beyond delightful. 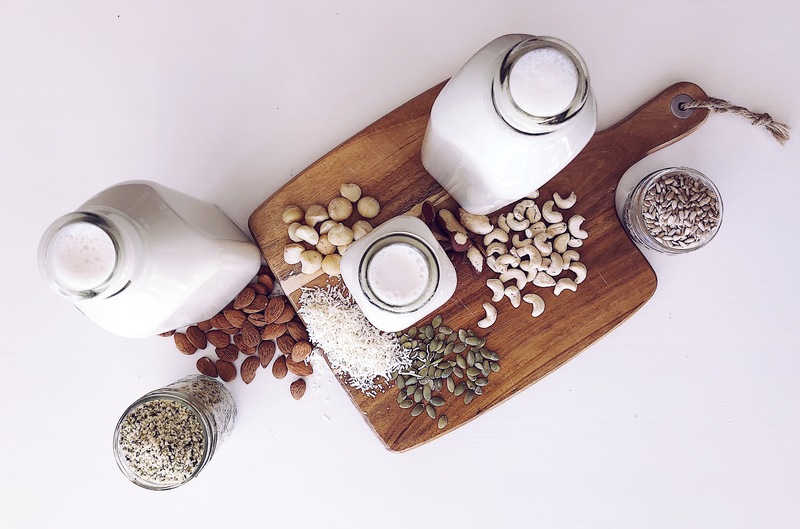 Light, flavourful with a slight kick. 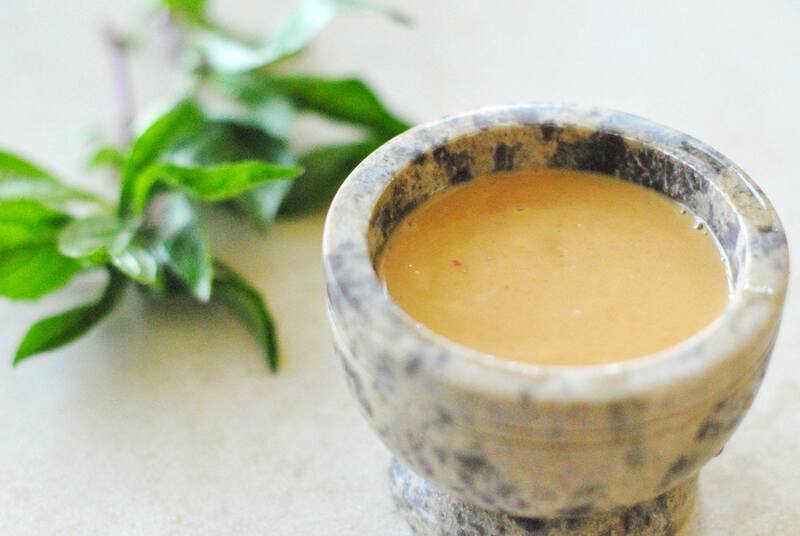 This almond miso dressing will add the perfect kick to any salad or wrap. 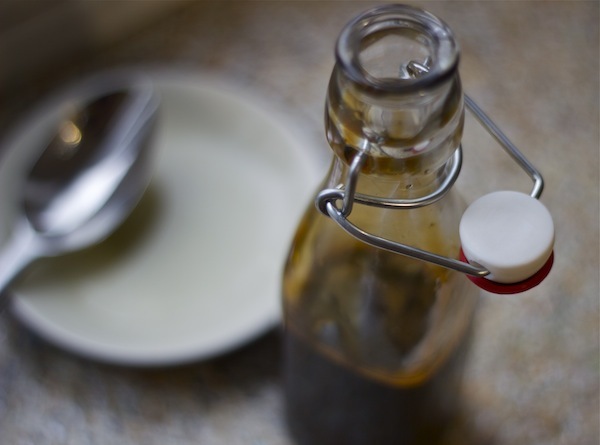 Coconut sugar syrup is a wonderful substitution for any liquid sweeter or syrup. 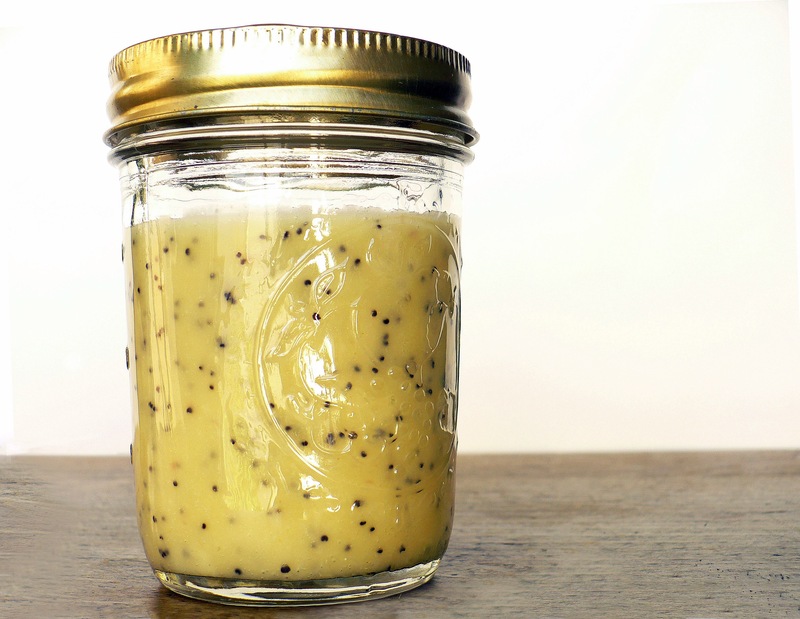 This lemon poppy seed dressing will make any salad taste amazing and fulfilling. 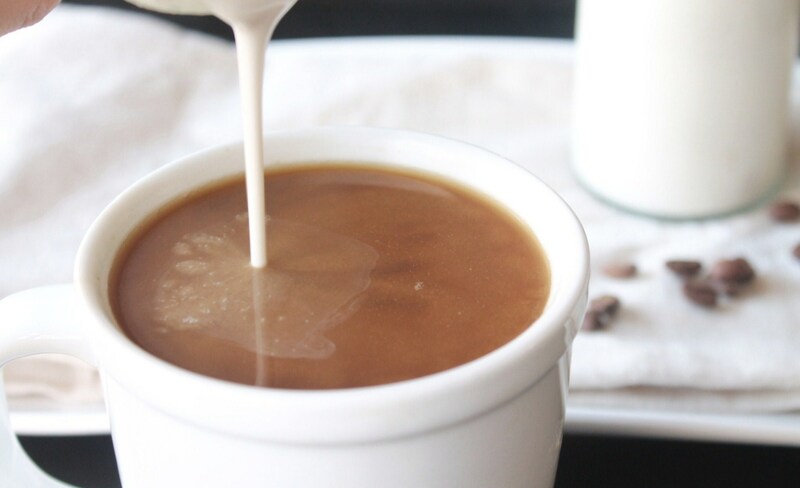 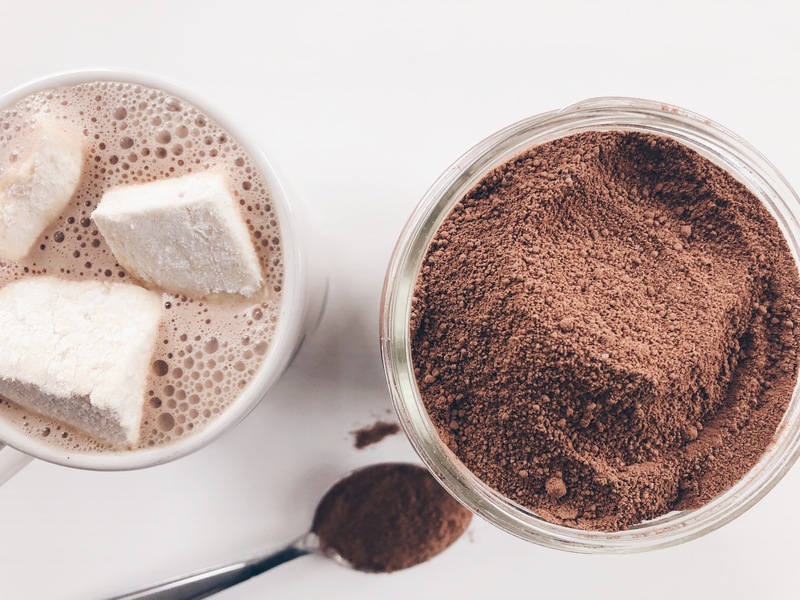 Check out these excellent alternatives for those horrible sweetened coffee creamers. 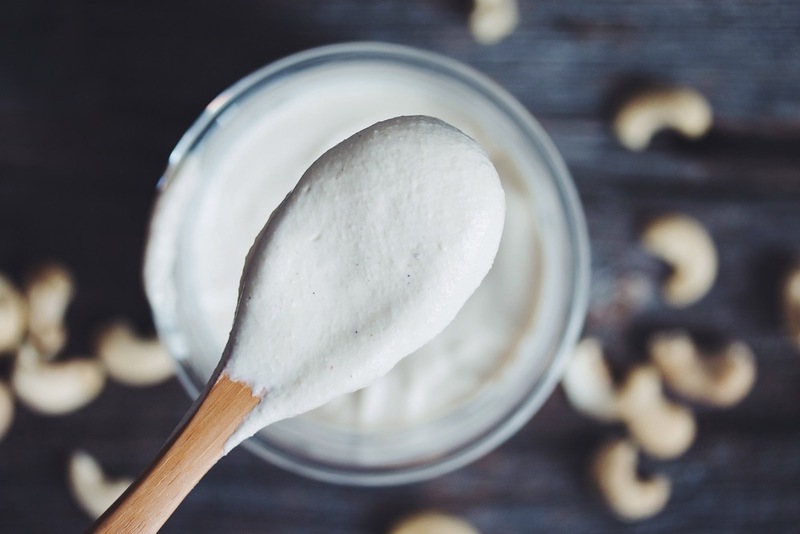 This cashew sour cream recipe will have you stunned. 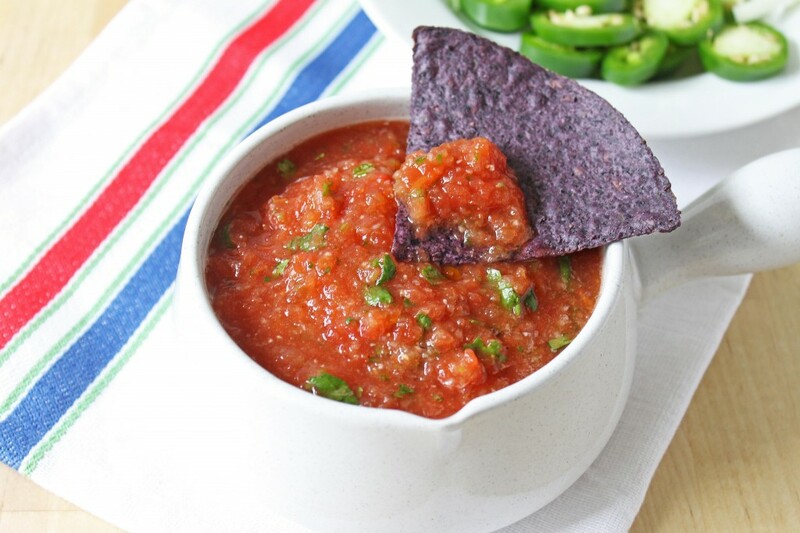 It's so delicious and can be used anywhere you use traditional sour cream.